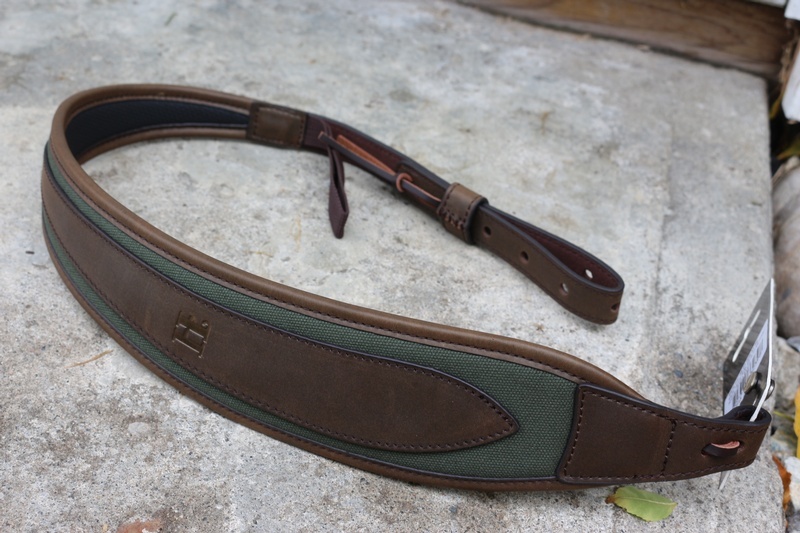 Very nice quality Leather and Canvas Rifle Sling from Harkila of Denmark. 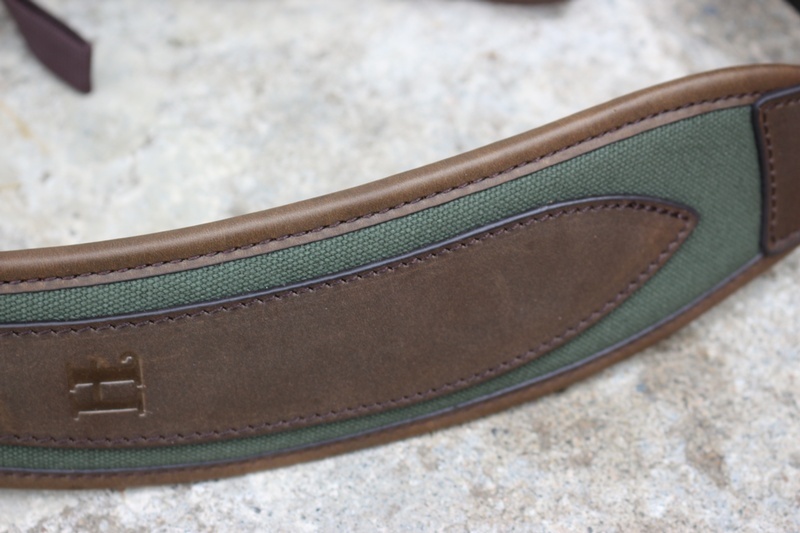 Rifle sling in canvas and leather. 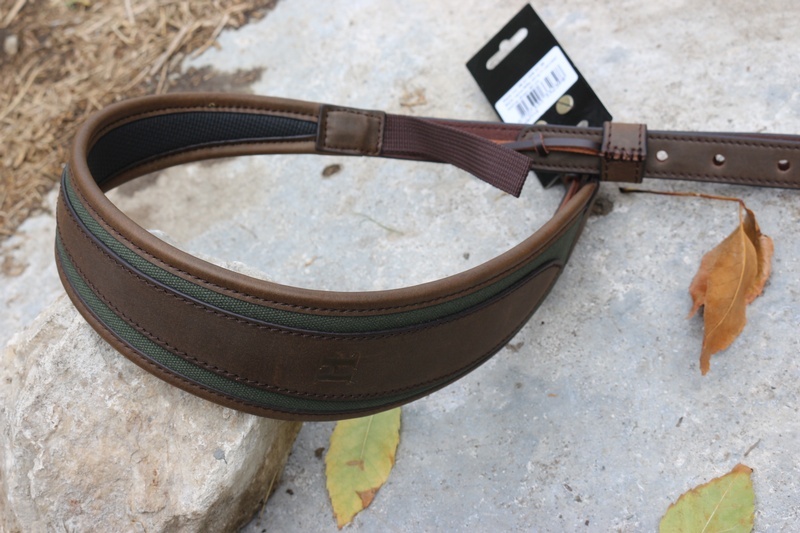 The strap is ergonomically designed with traditional and silent attachments. A thick neoprene layer on the rear increases comfort when the strap is worn over the shoulder. 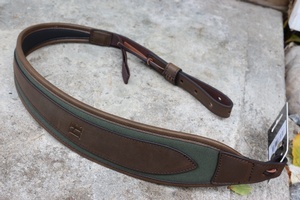 Purchase through PayPal by using the "Add To Cart" button above or use the form below to order the Harkila Luxury Leather and Canvas Rifle Sling . Feel free to contact us if you have any questions about the Harkila Luxury Leather and Canvas Rifle Sling .